Discussion in 'Non-Fiction Books' started by ramius, Nov 6, 2002. FOREL et le LÉMAN - François Alphonse Forel . La Guerre des Barrages - Jacques Leslie . Géologie de l'Ingénieur : Hommage à la mémoire de Marcel Arnould - Collectif . On a random impulse, after long absence, I've just finished reading this thread back to page 27 out of the current 40 pages on my computer. It has been fascinating to see all the familiar people again and what they once were reading. Hello all! Also fascinating to see my own mentions of books that I no longer remember anything about. Anyway, I'm currently making my way slowly through The Stone Reader - Modern Philosophy in 133 Arguments, edited by Peter Catapano and Simon Critchley. 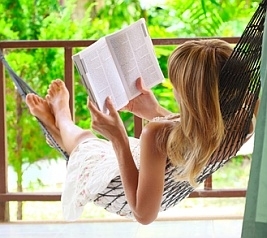 The book collects articles of a few pages each which have appeared from time to time in the NY Times. Not exactly depth reading in classical philosophy, but interesting anyway on miscellaneous topics. Thanks for re-opening this thread just before I checked in on BookandReader for the first time in years. The “Stone Reader...” sounds interesting, I checked it out on Amazon and was pleased to note that some of the essays are reply/rebuttal exchanges among authors. In the early Eighties I was still subscribing to Wireless World and Science. Wireless World was running a series of essays by W. A. Scott-Murray, entitled, A Heretics Guide To Modern Physics, which disagreed with some aspects of Einstein’s theories. For several months after each instalment, the Letters section resonated with scholarly attack and rebuttal on points raised, which were interesting and illuminating. This was a regular thing with Wireless World, but never seemed to occur in Science, more’s the pity. I recently finished At The Existentialist Café, by Sarah Bakewell. This turned out to be sort of a biographical review of the main principals of the movement, and their positions. I never was much taken with Sartre, et al.They were, however, often in the news some decades ago. Bakewell seemed excited by what she set forth as some new revelation by Sartre, that humans created themselves by their choices, and were responsible for the outcomes they got; which were not pre-ordained by “God’s will”. This has always seemed to be merely a re-hash of Renaissance humanisn, set forth about 400 years ago by Giovanni Pico Della Mirandola. Still, I enjoyed the book, which is carried along by the likeable enthusiasm and personality of Bakewell as narrator. What ?? Are you hinting at this thread has been inactive/closed till Peder's return ?? And I without noticing it after 5 or 6 years posting in this thread, Sacrebleu !! 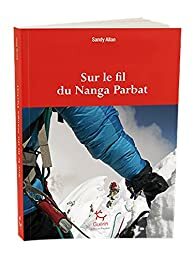 L'Arête de l'Éternité /Sur le fil du Nanga Parbat (( Mazeno ridge )) - Sandy Allan . MAKALU Pilier Ouest - Robert Paragot , Yannick Seigneur . NANGA - Fra rispetto e pazienza, come ho corteggiato la montagna che chiamavano assassina - SIMONE MORO . My last non fiction read was a re-reading of Washington Irving's "A Tour of the Prairies." Irving wrote this account based on his month ( October ,1832 ) long excursion to what was then part of the "Indian Nations" , in this case what we now call Oklahoma. It is a a very readable and enjoyable book ...Lots of adventure and humor without being bogged down with "flowery" speeches or over wrought dramatic scenes. From reading the work , you can tell that Irving enjoyed his tour.... I think you will too. -- two books specifically: a biography of Henry Clay, the Great Compromiser; and a collection of factual stories about the year's events of 1861. 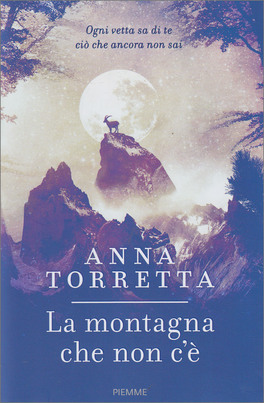 La Montagna che non c'è - Anna Torretta . Non ti Farò Aspettare _ Tre volte sul Kangchendzonga, la storia di noi due raccontata da me - Nives Meroi . 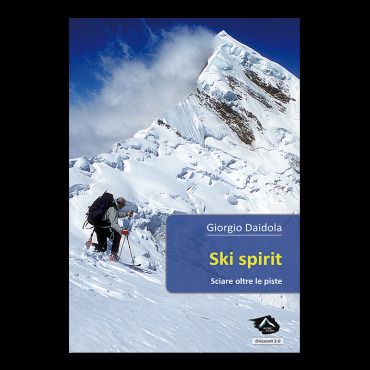 SKI SPIRIT - Giorgio Daidola . 35 anni e più di Sci Estremo - Tone Valeruz . LOUIS LLIBOUTRY : Le Champollion des Glaces - Marc Turrel . 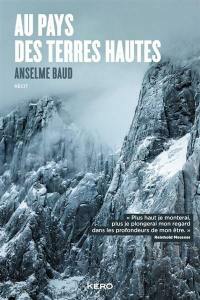 Au Pays des Terres Hautes - Anselme Baud . While no earth shattering secrets or revelations were found in my reading of this biography...I did find it a well balanced and well written life story of the wizard behind the guitar. I would recommend this book for a highly readable look into the life of a very private Jimmy Page. IDRUS, 3 ans et 9 mois ou La Féroce Épilepsie - Régis Jacquet . 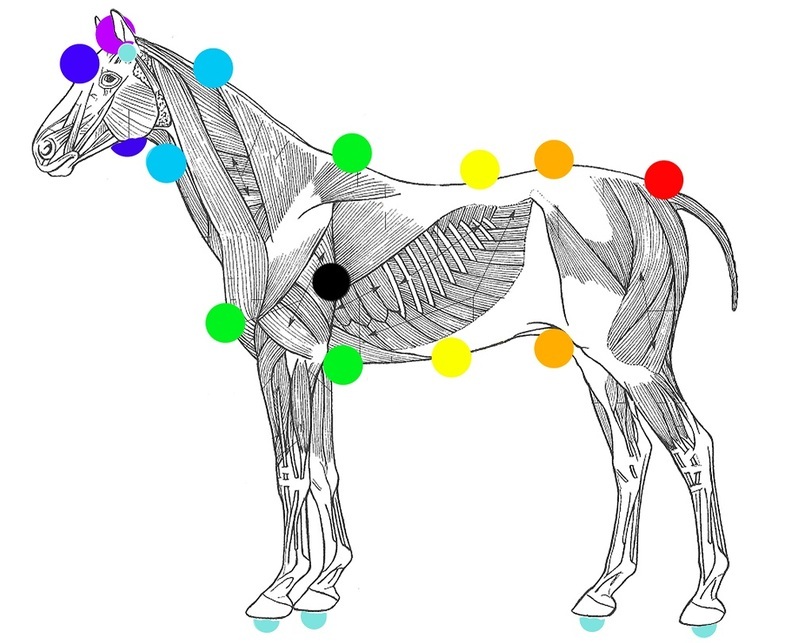 REIKI ANIMAL - Guérir nos animaux avec l'Energie_ Nicolas Gautier . 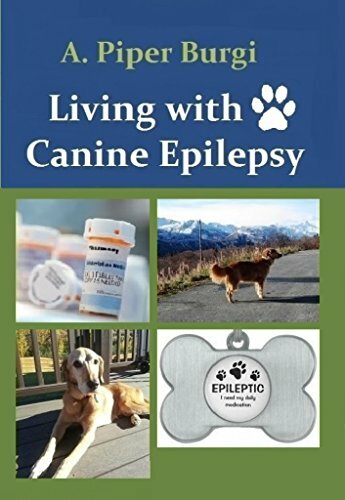 Living with Canine Epilepsy - A. Piper Burgi . This book talks about the Reiki broadly speaking, that is, is not a handbook for holistic health practitioners . I have notions in Reiki Usui and I use them with my dog for alleviating her stress and lessing their seizures . 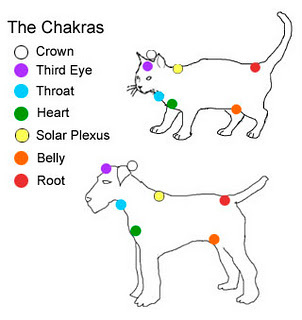 The key are their chakras and our/my energy !! MOVEMENT _ Functional Movement Systems : Screening, Assessment, Corrective Strategies - Gray Cook . Voyage au bout de l'Endurance - Lizzy Hawker . Ultra-ordinaire : Journal d'un Coureur - Joan Roch . Ultra Trail : la Course Intérieure - Dominique Simoncini . * The Structure of Performance of a Sport Rock Climber - J Hum Kinet . Researchers have been attracted to rock climbing since late 1970s, this study is a contribution to the discussion about the structure of performance of sport rock climbers. The subjects included thirty experienced sport climbers. Forty three variables were scrutinised, namely somatic characteristics, specific physical fitness, coordination abilities, aerobic and anaerobic power, technical and tactical skills, mental characteristics ( ... ) The performance of sport rock climbers is judged by their ability to complete a route presenting a certain level (grade) of technical difficulty in one of three climbing styles . * Differences in climbing-specific strength between Boulder and lead rock climbers - M. Fanchini . 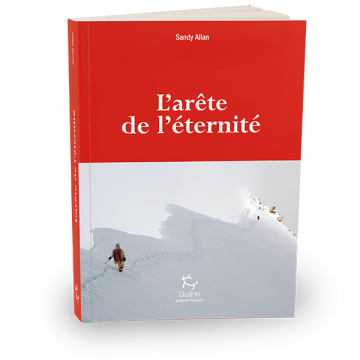 Physiologie des Sports d'Endurance en Montagne - Fabienne Durand, Kilian Jornet . Sulle alte vie del Tor des Géants - Viaggio al confine tra sogno e realtà - Cesare Lombardo . 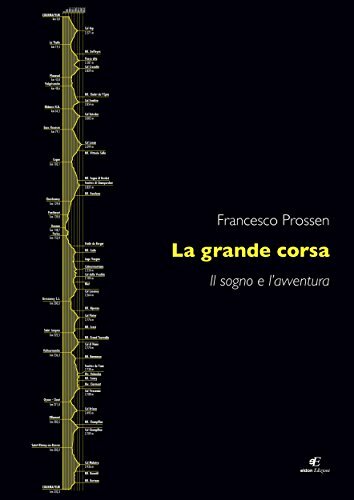 La grande corsa - Il sogno e l'avventura - Francesco Prossen . 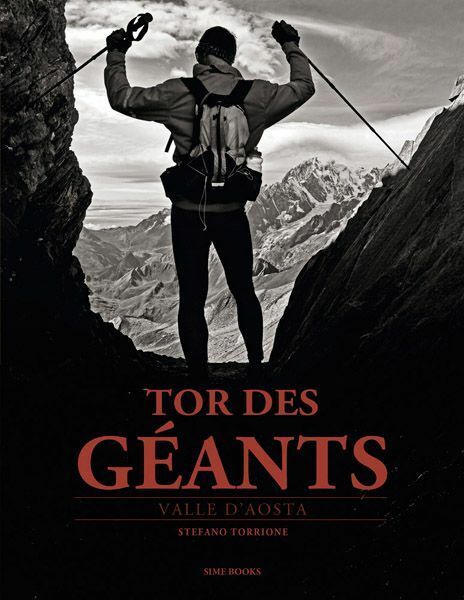 Tor des GÉANTS - Il Giro dei Giganti - Paola Pignatelli . Les 7 vies de François Damilano - Cédric Sapin-Defour . 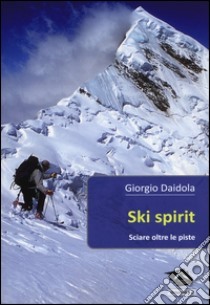 De l'autre côté du miroir : A propos d'affaires marquantes et de figures légendaires dans l'univers de l'alpinisme et de l'escalade - Ed Douglas . 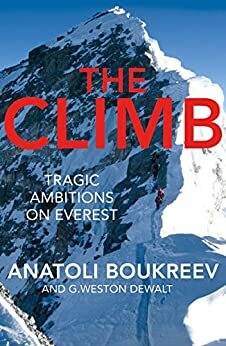 The Climb : Tragic Ambitions on Everest - Anatoli Boukreev . 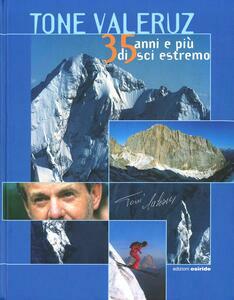 Everest : l'Arête Ouest - Tom Hornbein . 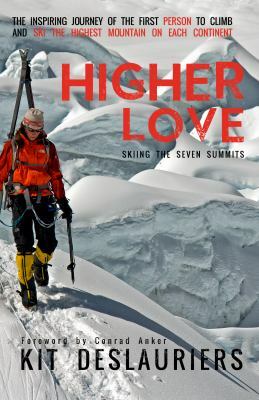 Higher Love : Skiing the Seven Summits - Kit DesLauriers . 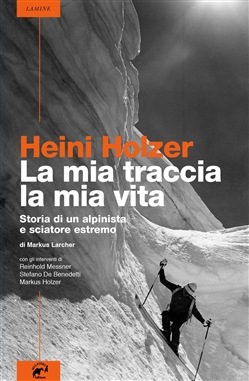 Heini Holzer : La mia traccia, la mia vita_ Storia di un Alpinista e Sciatore Estremo - Markus Larcher .